Please help look for them! Did have a blue diamond collar on with details but it does come off! Please call Cats Friends with any news/sightings of her. > Please contact me on 07582798851 Lauren if you have any news! > If you have a shed or garage please could you check for me. We suspect that she has been fed some where else? 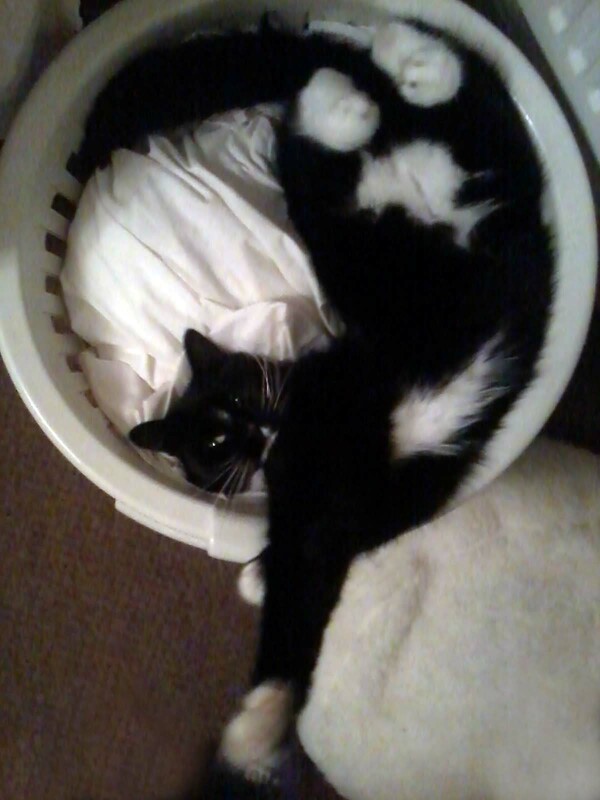 Lost Alfie a black and white neutered male. He went out Wed 20th August overnight and hasn't been back. 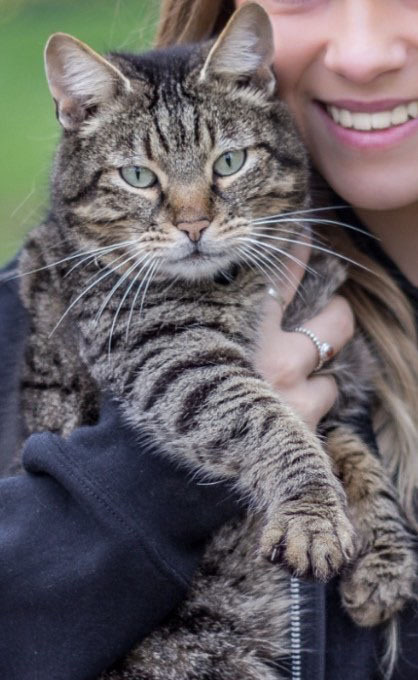 He has white bib and on back legs and front toes white. 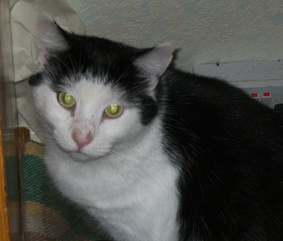 He has black face apart from chin which is white and white splodge under nose. Microchipped to previous owner. So worried if anyone finds him or has any information at all please call. 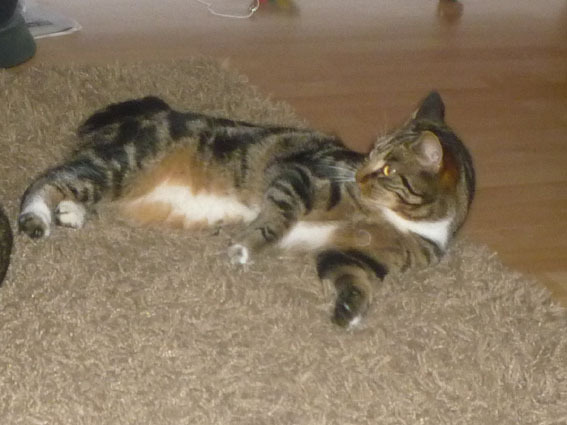 My cat has gone missing from 34 Well Lane, Rothwell. He was last seen in my garden on Saturday 9th August. 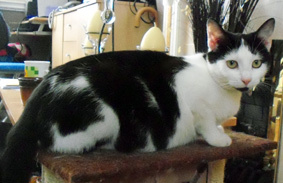 He is a black and white male, three years old, three legs (back-left leg amputated). He is wearing a black velvet collar. She is an indoor cat and rarely ventures out as she is so timid. ......SHE MAY OF GOT IN A CAR BOOT AND BEEN DRIVEN OFF WITHOUT SOMEONE KNOWING. MISSING SINCE EVENING THURSDAY 29th MAY 2014 . PLEASE SHARE TO EVERYONE ESPECIALLY THOSE IN DESBOROUGH AREA REDWOOD CLOSE/OLD LEISURE CENTRE AREA. 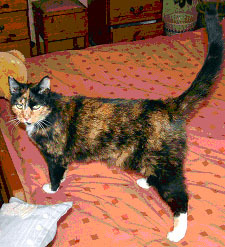 Call Bernie 01536 507934 or 07913 102 391 with any news of her. Please help us to find her ! 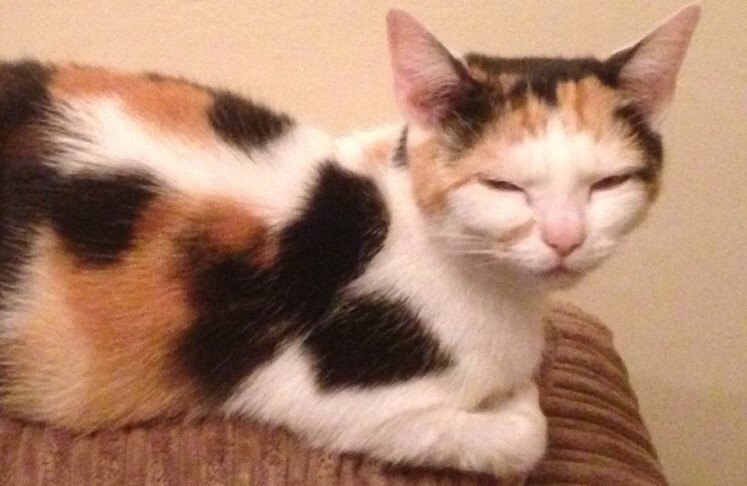 Have you seen Fudge, missing from Rock Hill quite close to the town centre in Rothwell since Wednesday 20th Feb 2013. 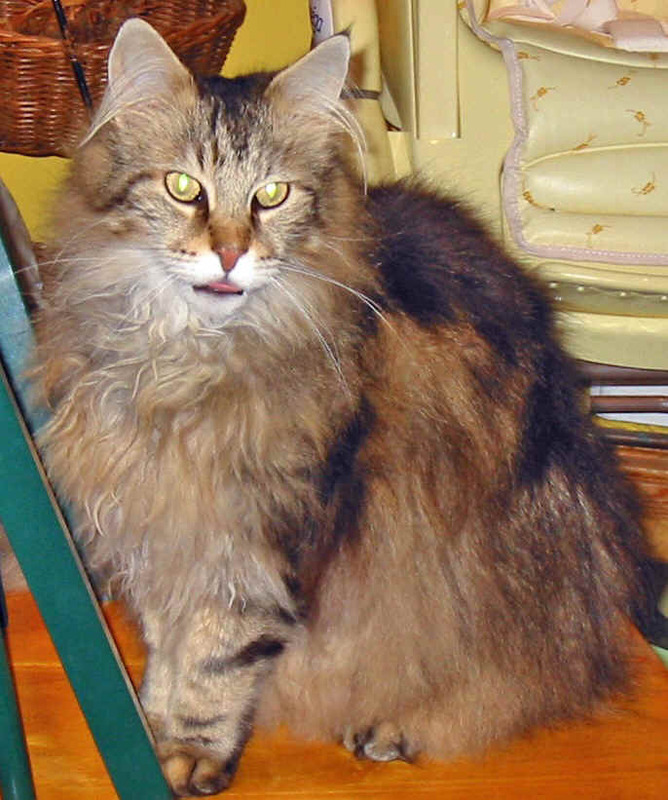 He is 13 years old, he is castrated and was wearing a tartan collar. Fudge has one big front tooth and is a very friendly old man. Its not like him at all to be away for so long. 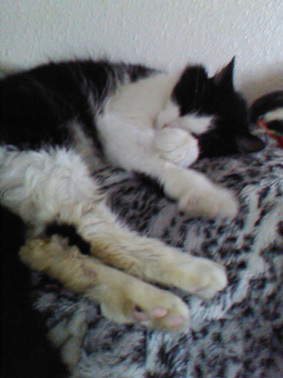 Call Lisa 01536 710712 or Cats Friends 01536 507934 with any news of him. 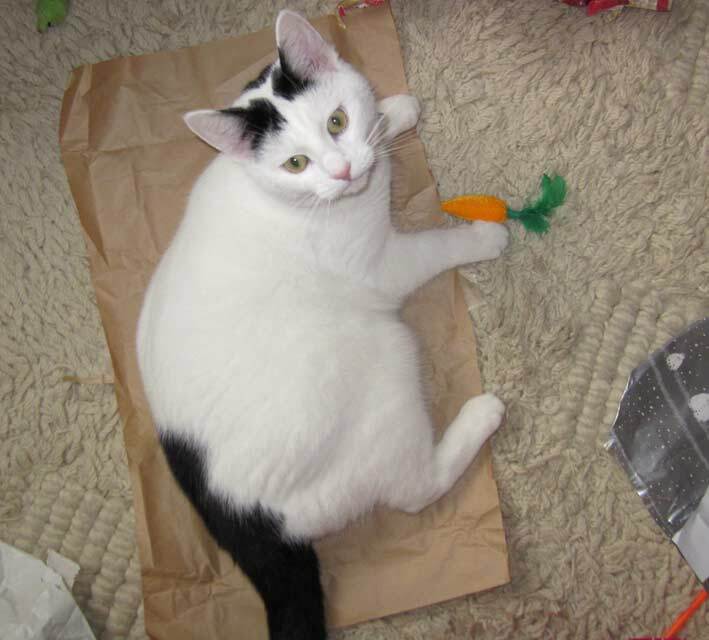 Have you seen Angel, she is mainly white with hints of grey and brown behind the ears, a dark grey striped tail and blue eyes. Please call 07769180280 or do not hesitate to drop by with her at 27 FROST CLOSE if you get your hands on her as she is very friendly natured. 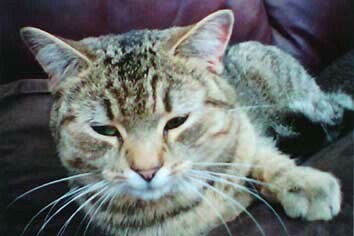 p.s – she has been known to explore garages and sheds so if you could have a quick look in yours for her it would be greatly appreciated. This is completely out of character, he is a creature of habit. He certainly isn't and never has been a sit on your lap for a cuddle type of cat. 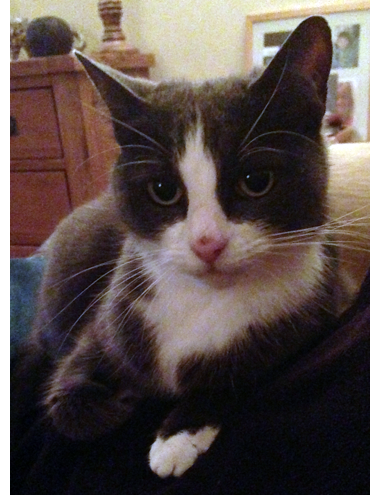 Timmy was last seen on Tuesday 3rd July about 4pm. 3 Evison Court, Evison Road, Rothwell, Northants. I am 15 years-old and deaf as a doorpost! On Glendon Road. We miss her terribly and would appreciate any information to explain what has happened to her. She is quite a fiesty cat - a bit hissy and spitty! Mainly black on top with white face, bib & socks. Milo has not come home yet. 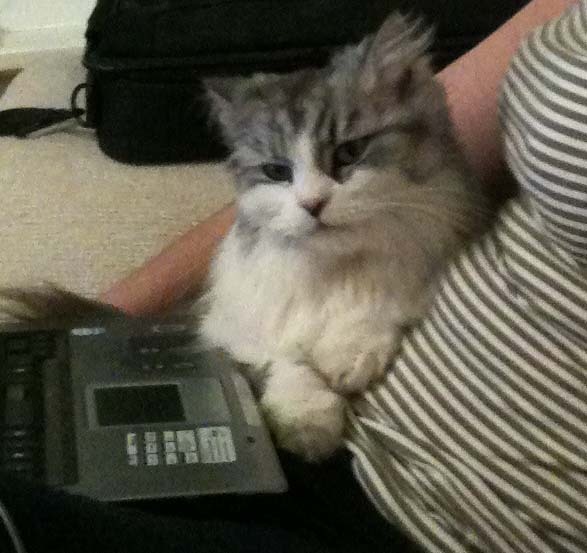 Unfortunately he disappeared one night, we don't know what has happened to him and we miss him terribly. He is microchipped. 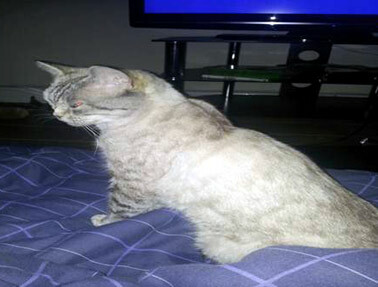 Recently lost a brown spotted Bengal in the overstone lodge area of Northampton, he is a un-neutered male cat and is he is micro chipped (no collar). 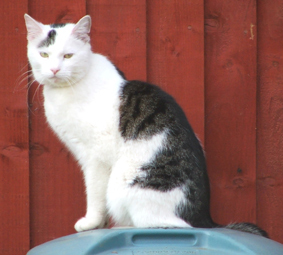 He's been missing since Tuesday night 23 August 2011 as he escaped from the house. He is usually a house cat. He is very distinctive in looks and manner. He doesn't meow as we know it he sounds like a wild cat. 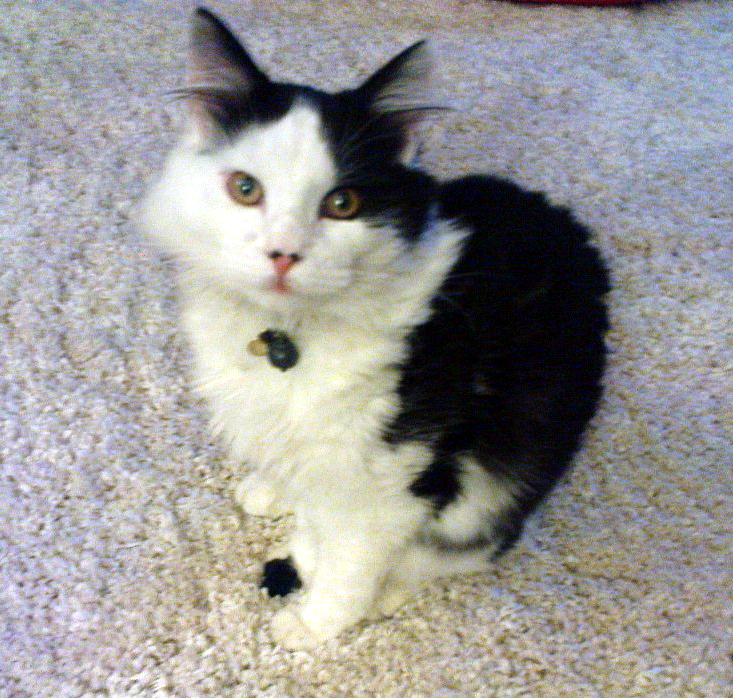 He also gets very aggressive to cats out of his home and may get aggressive to people if he's not handled properly. 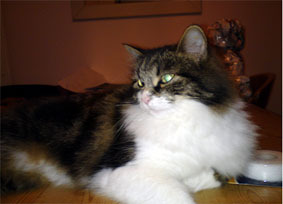 Herbie is a Grey and White Long Haired cat, who is very affectionate, he went missing on Saturday 11th February 2011 from his home in Abbots Close, Kettering (KLV area). 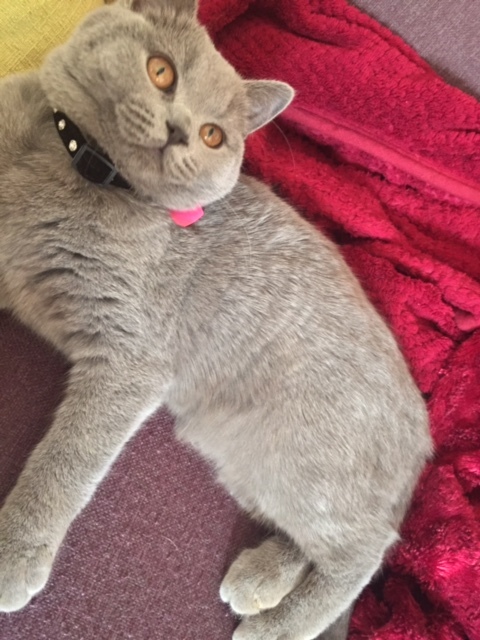 He is microchipped, so if taken to a vet, my details can be verified, if you have seen him please call Kelly on 07826272323. 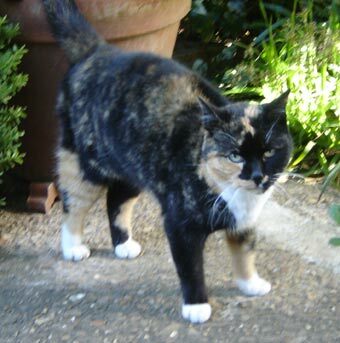 NOT SEEN SINCE FRIDAY 27TH JUNE 2008. LIVES AT 105 PENNINE WAY, KETTERING. DOESN"T WEAR A COLLAR, BUT IS MICROCHIPPED. PLEASE COULD YOU CHECK SHEDS, GARAGES ETC?